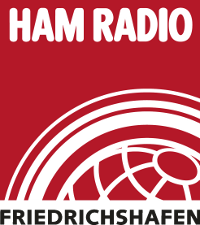 Repeater - Amateurfunk Club Deutschland e.V. 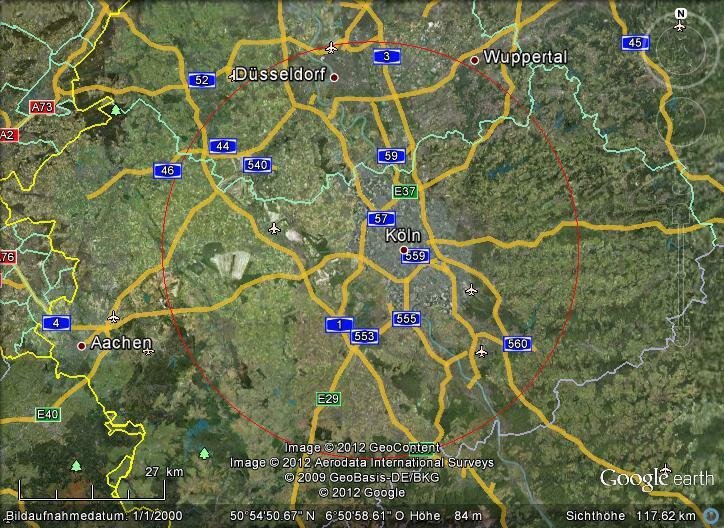 We setup a new 70cm amateurradio repeater in cologne under the callsign DB0CGN (actually in testmode). Right now this relais is in a testmode. The estimated minimum distance is around 39 km, based on a 1,80m Level of a portable station and the Relaisposition which is around 70m above ground. This is shown in the attached google maps. The german regulation authority calculated a theoretically distance of 70km with 10W EIRP power.